It is a requirement for all parishes to hold an Annual Parish Meeting. Only the Chairman and Clerk of the parish council are involved in the meeting although members from group activities in the parish are invited to attend. The Annual Parish Meeting is usually held each year in April or May. 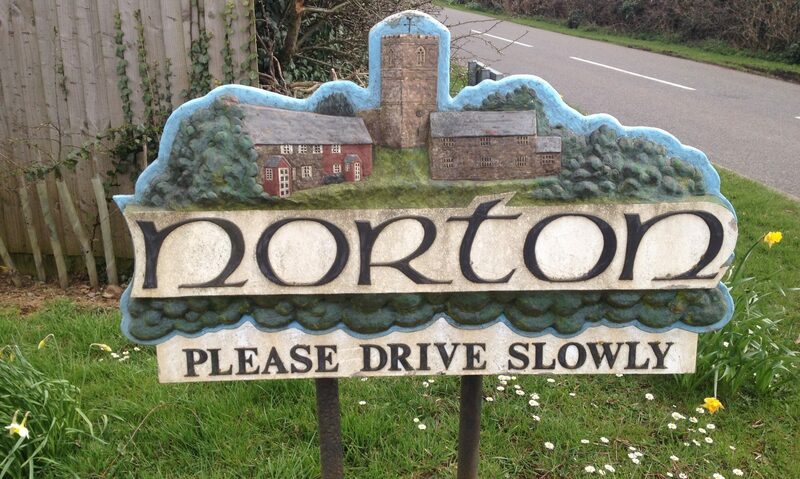 If you are the organiser of a group within Norton and wish to speak at the next Annual Parish Meeting please contact the Chairman of Norton Parish Council or the Parish Clerk.